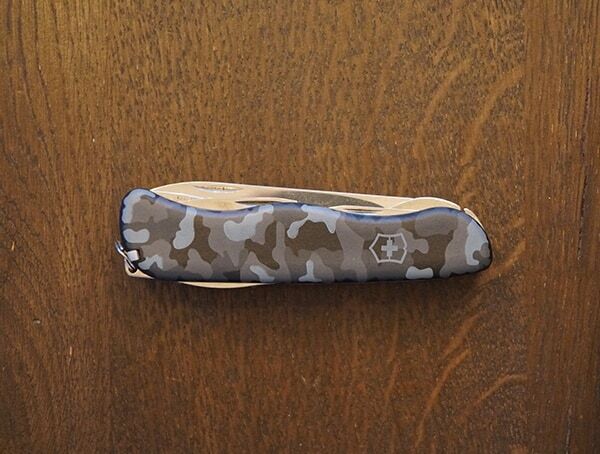 Born from the desire of Karl Elsener to “manufacture a compact knife with an array of practical functions,” the company we know of today as Victorinox was born in 1884 Ibach-Schwyz. 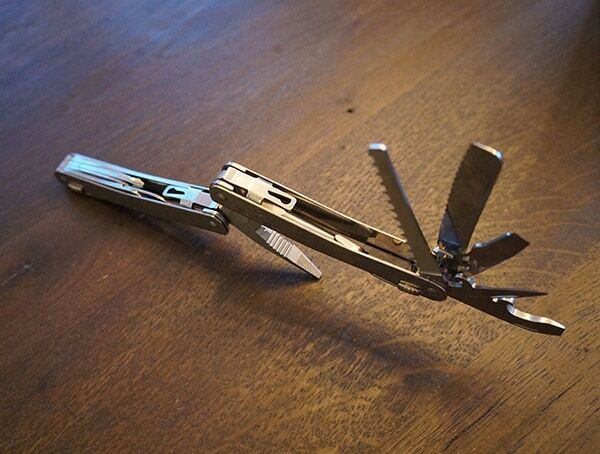 The product of this company would be recognized globally as the Swiss Army Knife. 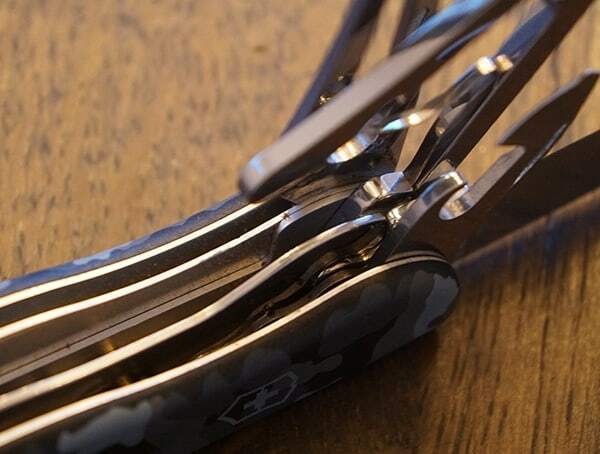 Making a multifunction tool is not enough for Victorinox; they set their sights on nothing short of exceptional quality which will last lifetime. 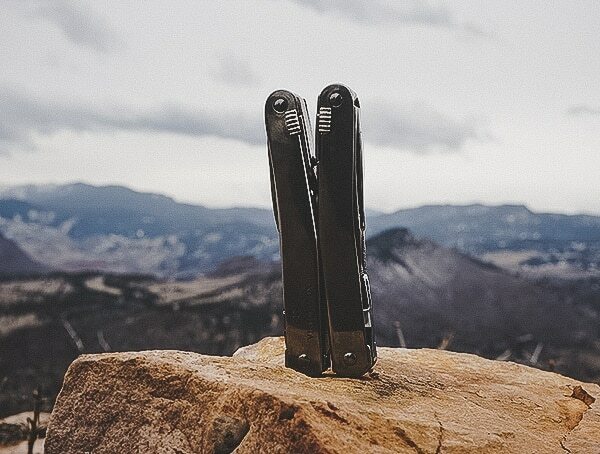 Not only do they still produce knives and cutlery but they also make many other goods such as luggage, watch wear and even make their own fragrances. 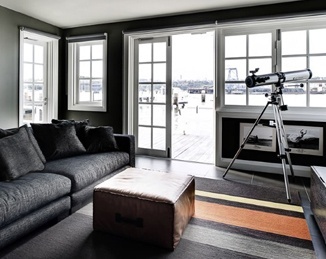 Their designs are known to many people all over the world as industry icons. 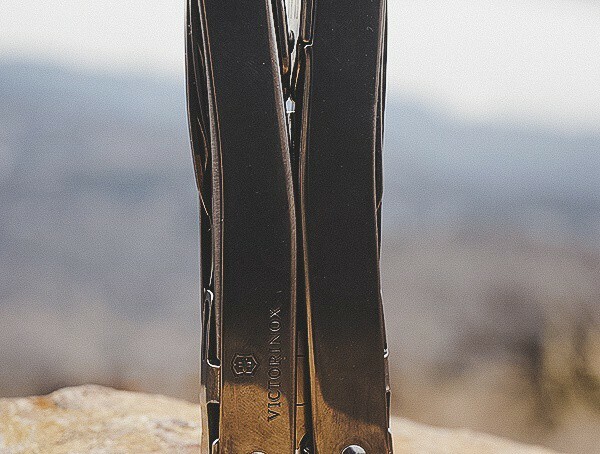 Through everyday use and extreme conditions, Victorinox knives and products work. 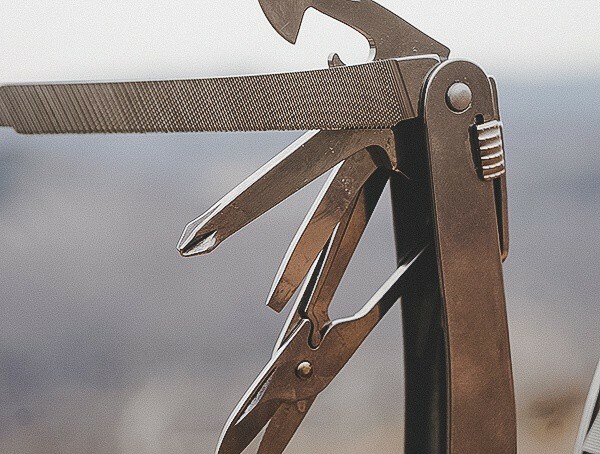 From professional to private capacities, countless lives depend on the successful operation of their tools. 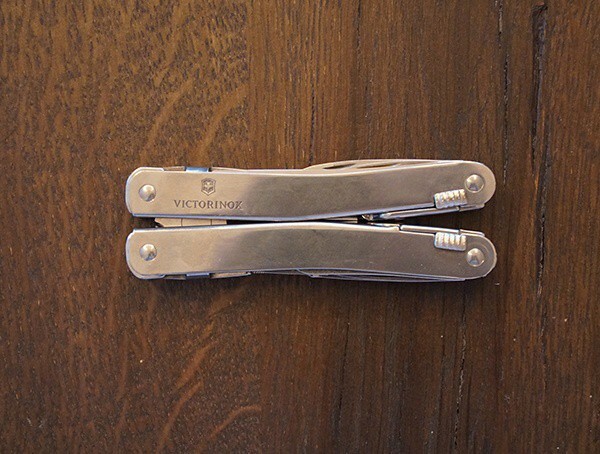 Many know and trust the Victorinox name for not only quality, and a reputation of excellence alongside their world-class reliability. 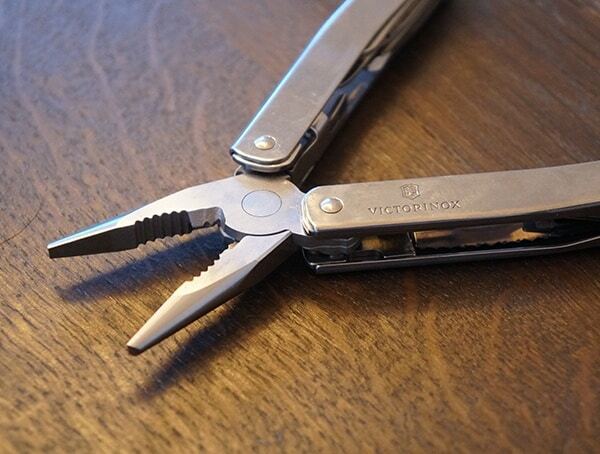 Innovation is also a priority for Victorinox. 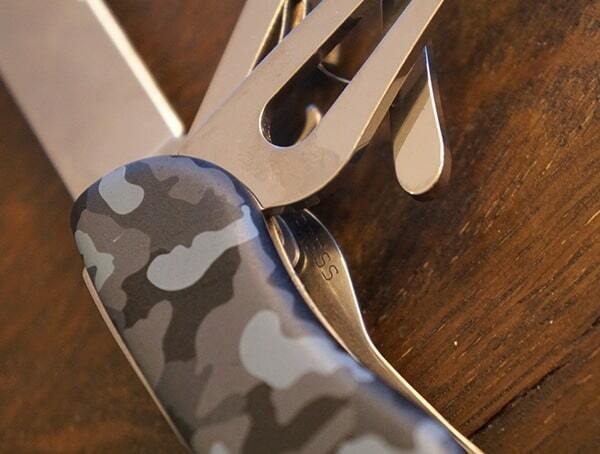 Since their inception over 100 years ago, they have been changing the way people view multi-functional knives. All products except their travel gear line are produced domestically in Switzerland. 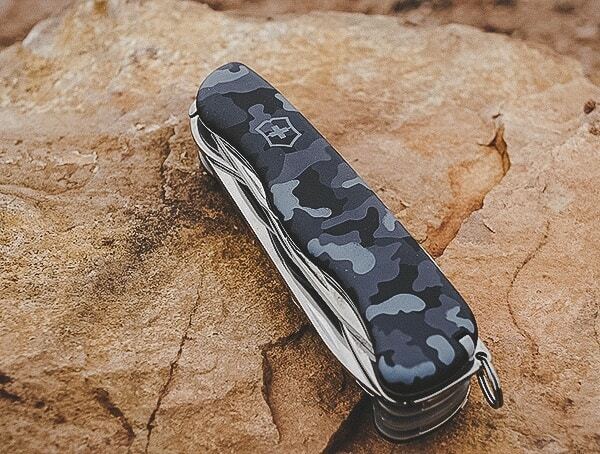 The company, Victorinox AG is a family company. 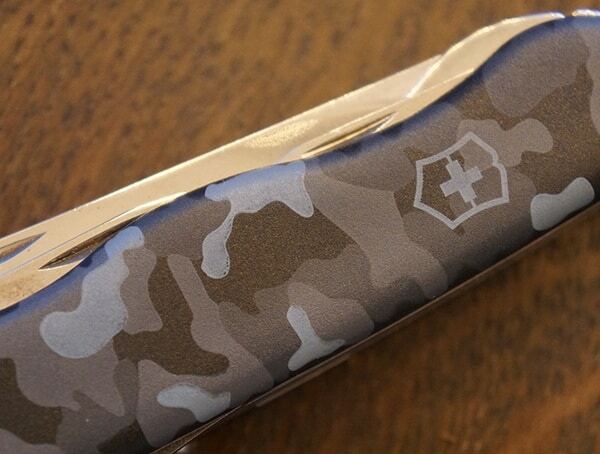 Ownership of the company remains at 90% for the Victorinox Foundation. This equates to complete control and access to 90% of profits for reinvestment or distribution within the company — a very cunning tactic aimed at sustainable longevity. 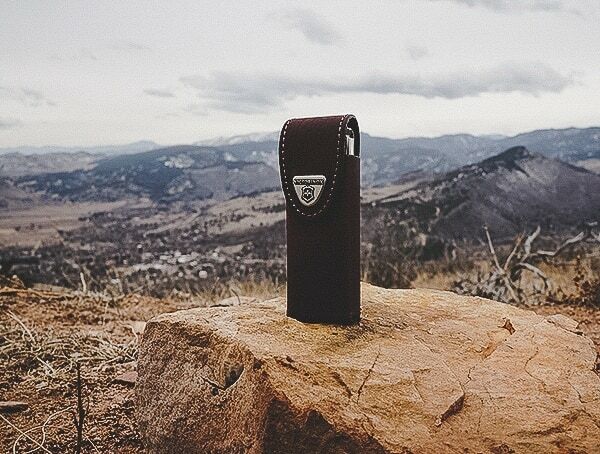 We tried, and field tested a few new pieces of their lineup, and we couldn’t help but take notice of the same stunning craftsmanship that drew us into Victorinox in the first place. 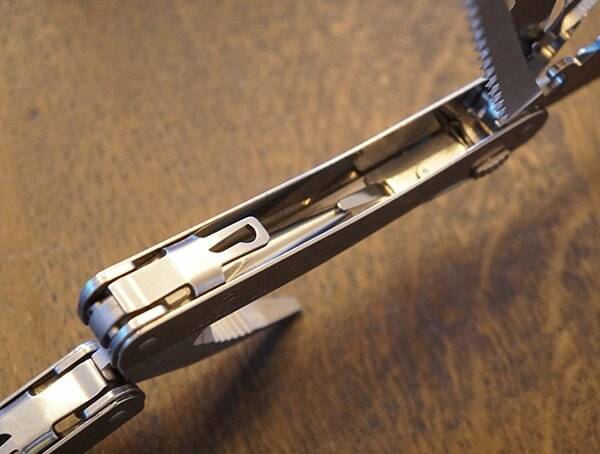 From the finish of the metal to the operation and movement, everything is done correctly. 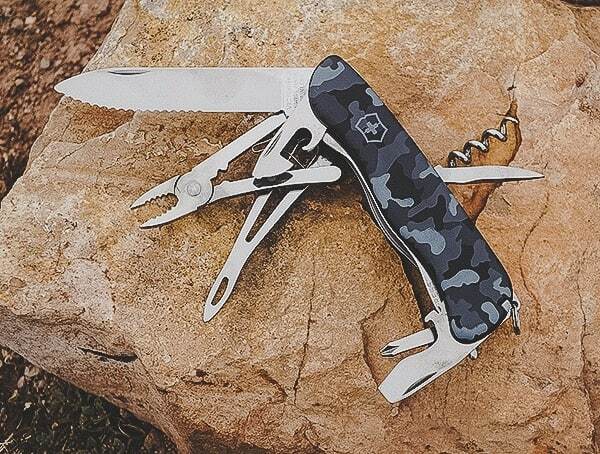 Take a look below for a detailed perspective on what we thought of their latest Victorinox Skipper in Navy Camouflage and SwissTool Spirit XC multi-tool. 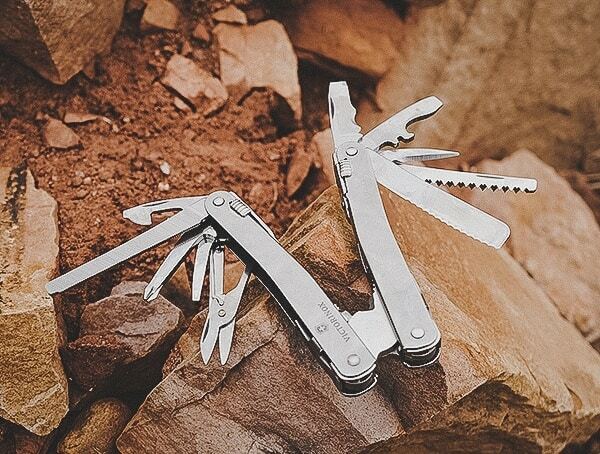 – Tools: Lockable large blade with wavy edge, bottle opener, 5mm lockable screwdriver, wire stripper, shackle opener, marlin spike, can opener, 3mm screwdriver, reamer/punch, corkscrew, ½ Philips screwdriver, pliers, wire cutter, wire crimping tool, tweezers, toothpick, key ring, and lanyard. 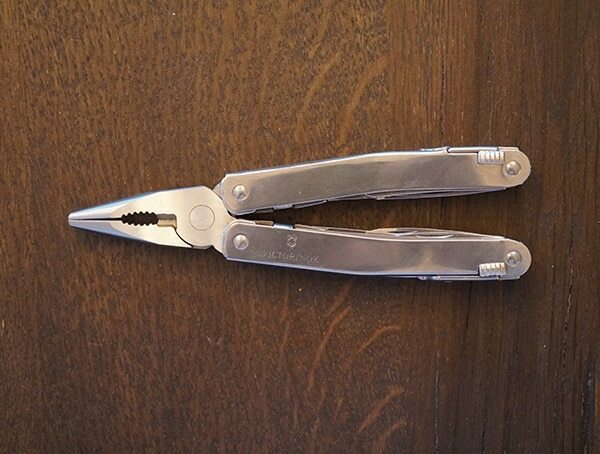 – Tools: Needle-nosed pliers, wire cutter (cuts thin/soft wire up to 40 HRC), hard wire cutter, lockable large wavy edge blade, ½ Philips screwdriver, reamer/punch, multipurpose hook, can opener, 4mm screwdriver, bottle opener, 6mm screwdriver, crate opener, wire bender, scissors, wood saw, metal saw, metal file, 2.5 mm screwdriver, 7mm chisel, scraper, wire stripper, wire scraper, cable cover longitudinal cutter, cable cover and crossways cutter. Imagine yourself sailing the high seas again. A relaxing weekend doing what you love to do. Now imagine you run into that inevitable knot that threatens to ruin your whole day, or at least take up a good 20 minuets of valuable relaxation time. This is something every sailor deals with but it wont cause you a seconds worth of trouble if you have the Skipper in your pocket. 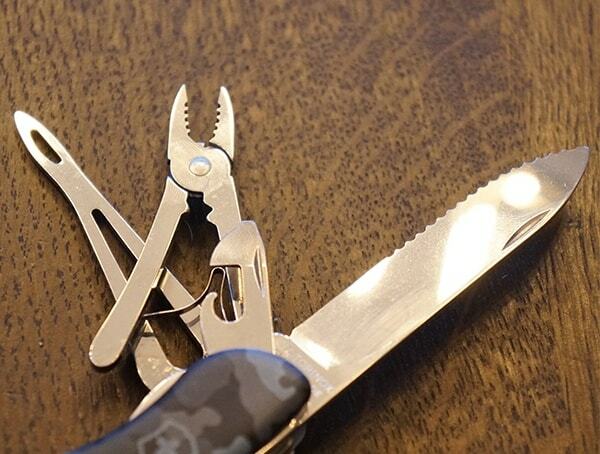 Just like a whole shipboard crew, this little tool can do all sorts of jobs with its more than 15 different features specific to sailing such as a marlin spike, a shackle opener, and a reamer. Sailing is such an adventure. Part of what makes it so much fun is knowing that anything can happen. Sometimes, those surprises can be dangerous. Especially if you do not have the proper equipment and tools. The Skipper is one of those tools that can definitely save the day. 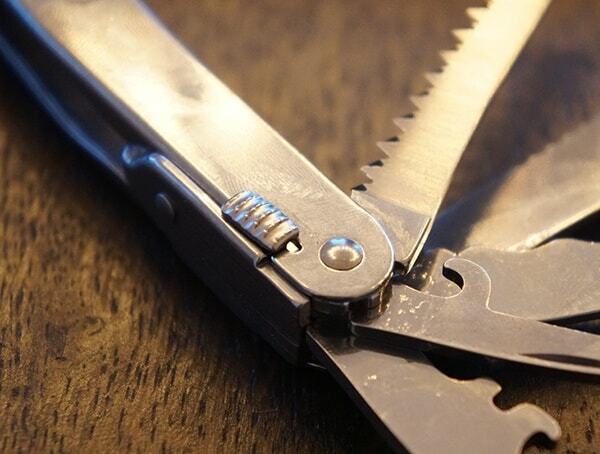 The large blade has a beveled edge that can cut through the thickest rope. 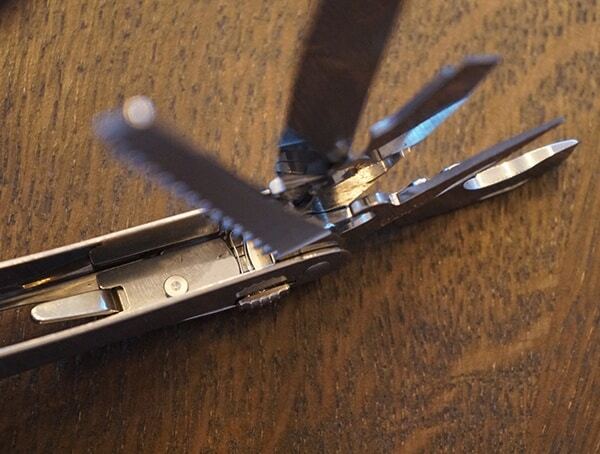 There is a wire stripper and crimping tool that comes in handy in the strangest of times. 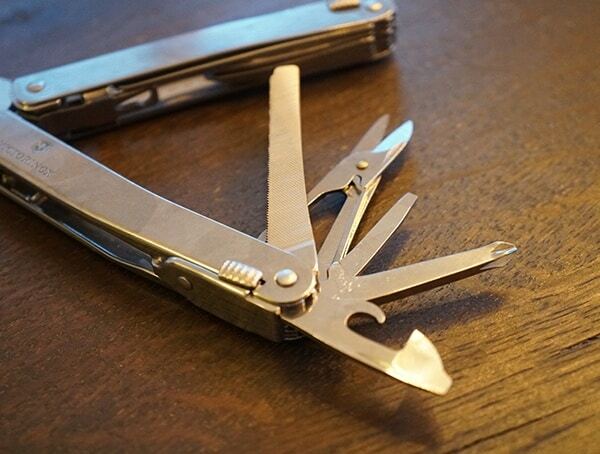 There are also a bevy of practical tools such a toothpick, tweezers, and can opener. 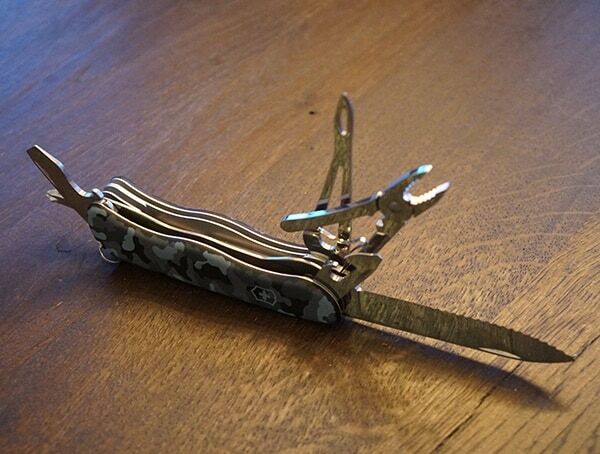 Realizing that this is just a pocket knife is the hardest realization. 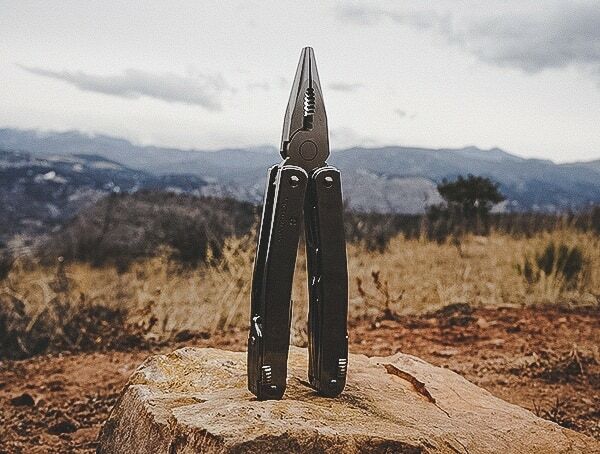 Despite having two sizes of Phillips screwdriver, pliers, and a bottle opener, this thing only weighs about six ounces at a height of just 0.9 inches. At only four inches, it fits right in the palm of your hand with ease. No bulk in your pocket either. 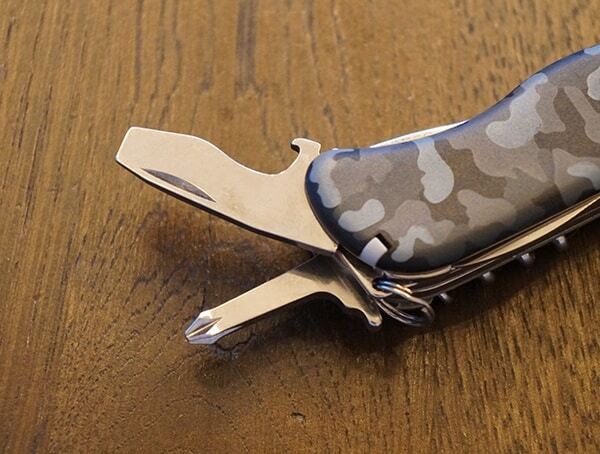 Its lightweight and the shiny navy camouflage finish makes it fashionable as well. Finally, it has a lanyard and key ring to make it twice as hard to lose. 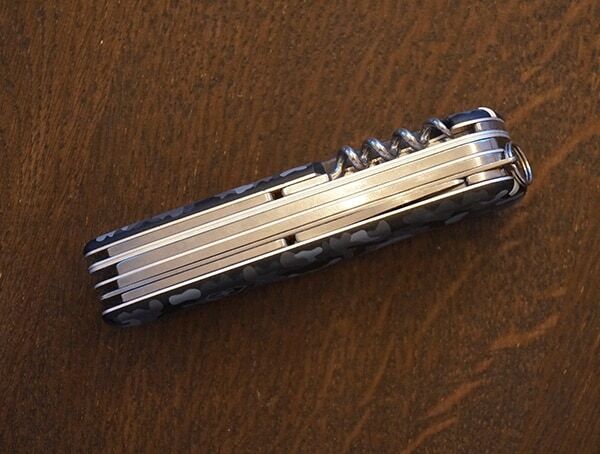 It is a simple knife that has a lot of complicated uses. A lot like sailing. 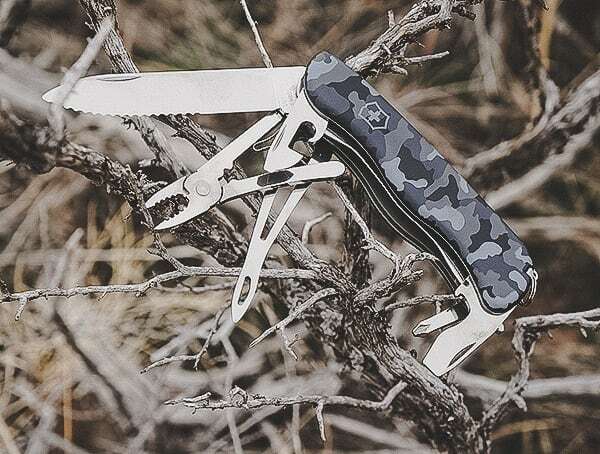 Scouts aren’t the only ones who find themselves in need of a multipurpose knife, but they are usually the only ones that have them in an emergency. 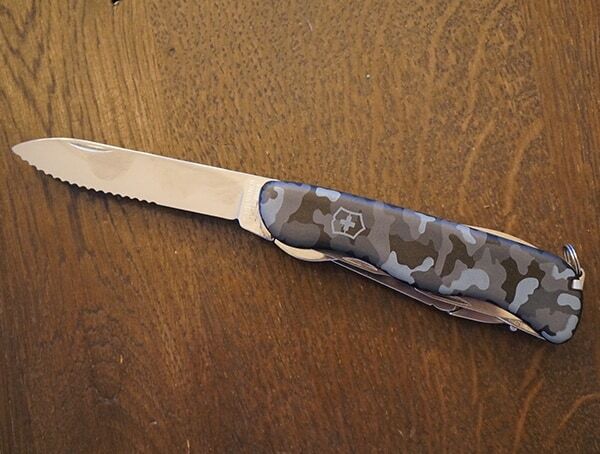 The Swiss Tool Spirit XL is one of those knives once you get, you can’t figure out how you ever lived without it. With over 26 different features, there isn’t much this thing can’t do. 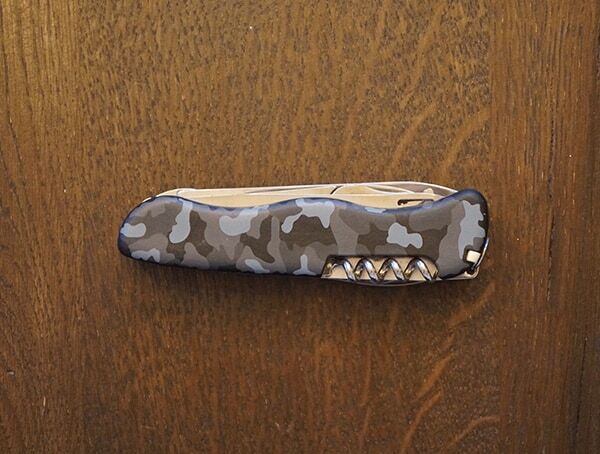 I actually bought this knife as a gift, but accidentally had to use it. It was abundantly clear that everyone on the planet should own one. 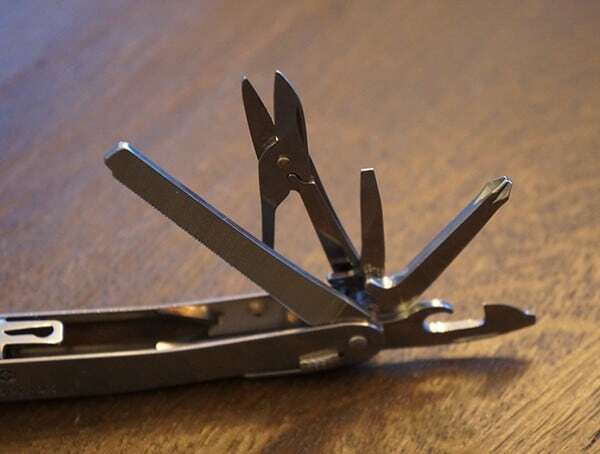 It can be used on the job or in the home for a variety of jobs. 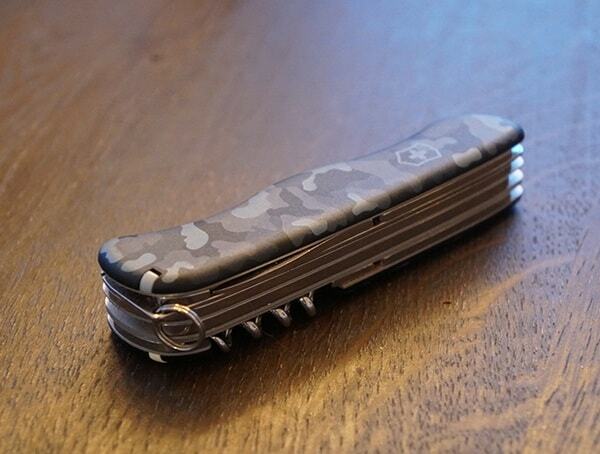 The Swiss Tool Spirit XL is also the perfect knife for any hobby you may have. 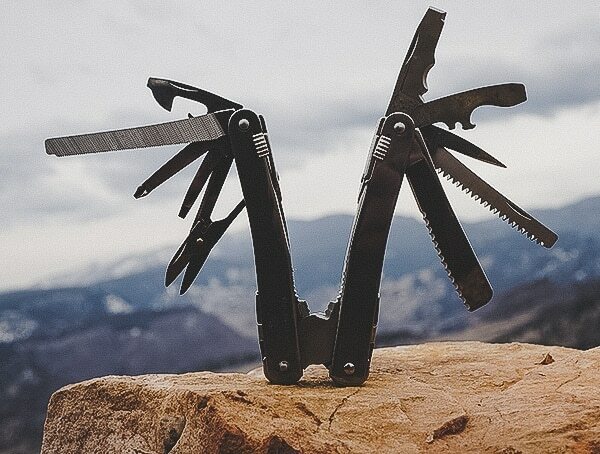 Fishing, camping, sailing, and even hiking are great examples of extracurricular activities where this handy little tool will always come in useful. 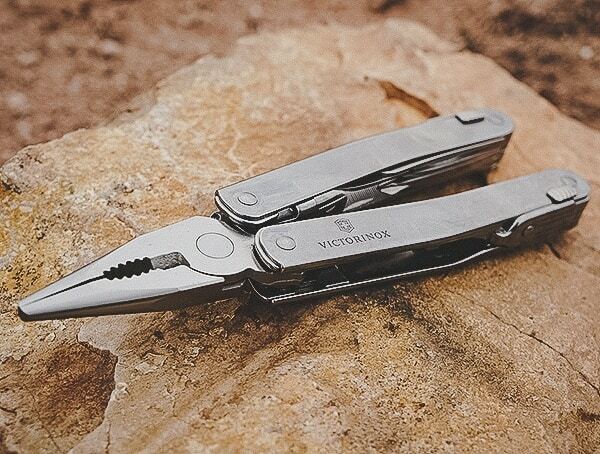 Features such as the different sizes of screwdrivers, both metal and wood saws, chisel, and needle-nosed pliers take the work out of every job. Getting wood for a fire becomes easier than expected. Putting together a model boat, adjusting your beloved drone, or just whittling a cool whistle is done in a snap. 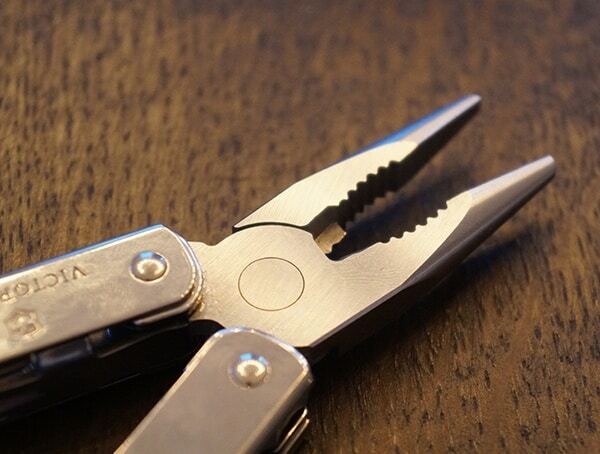 The wire cutter even cuts a variety of wire thicknesses. 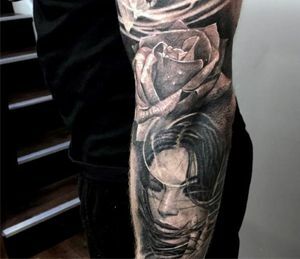 Now that is handy. 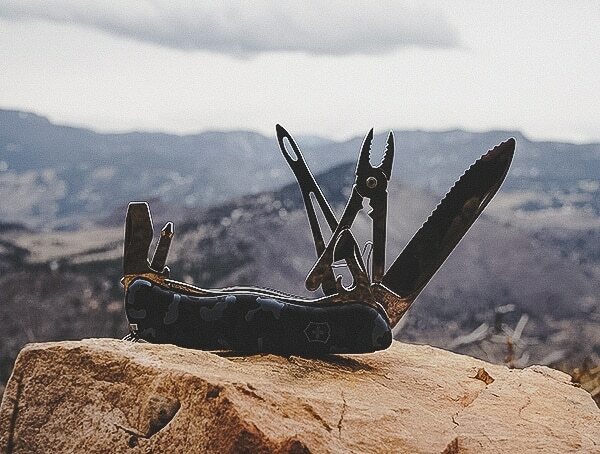 Overall, this is a knife that can tackle most any chore, whether its on the job, in the home, or while out playing. At a scant seven ounces, you barely know you’re carrying it, which is amazing considering all the utilities it contains. All 24 functions fit together tightly to conserve space but slide out with ease. 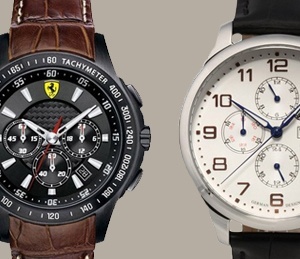 It is Swiss made and the quality is impeccable. 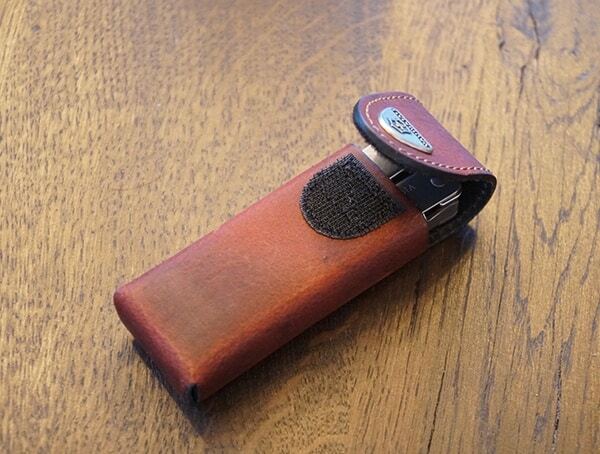 To top it all off, it comes with a classy leather pouch to store it and keep it protected from scratches and damage. 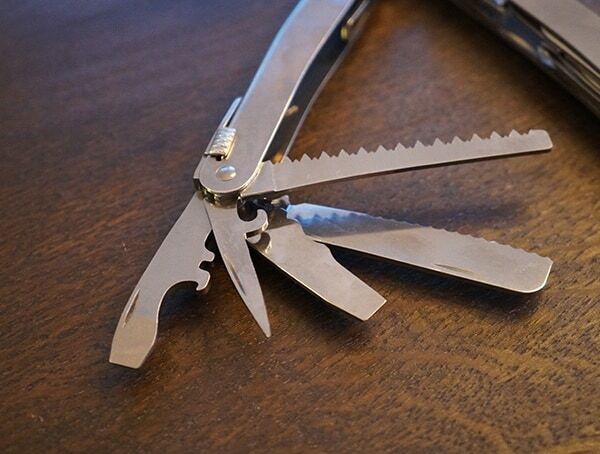 There is no losing with this Swiss army knife.